5 simple ideas to put together a stunning line of fall fashion outfits! September is here mamas. 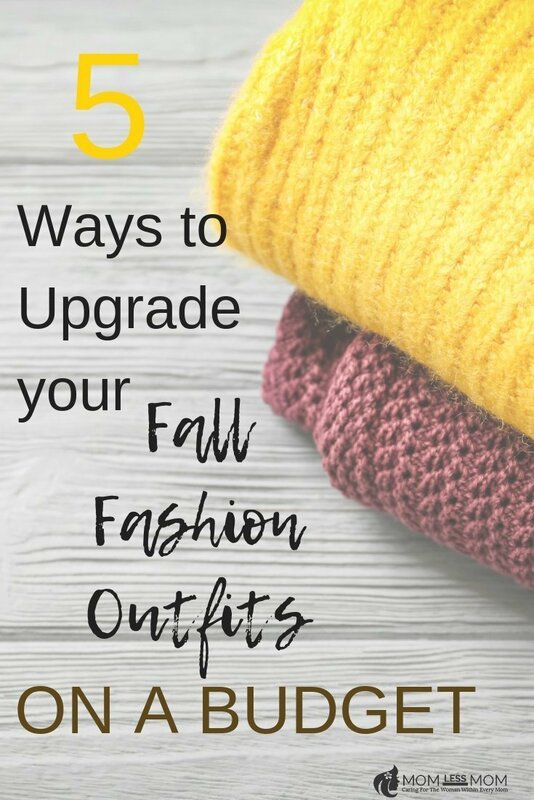 That means time to plan your fall fashion outfits 2018! Yay exciting. The changing of the seasons also brings about change in your wardrobe. Summer clothes are soon to be no more and the leggings and boots are about to start making their appearance. While there are some clothes that you may save and wear year after year, sometimes it’s nice to upgrade your Fall wardrobe essentials at the start of the season. 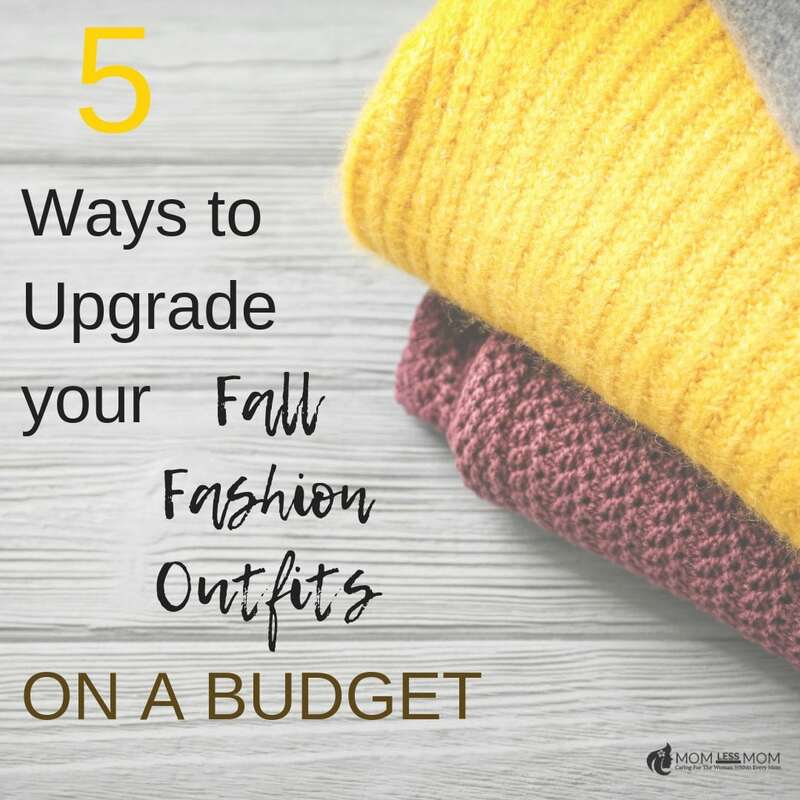 If you’re looking for a few simple ways to upgrade your Fall fashion outfits on a budget, here are some tips that anyone can use! Plan to use only cash. 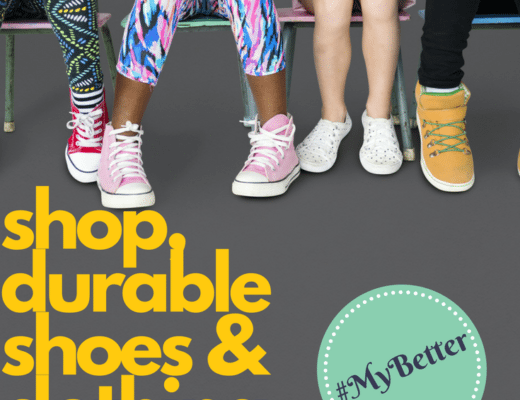 While many people may feel that shopping has to be expensive, it’s simply not true! One simple tip to stay on budget is to leave your credit cards at home and only pay with cash. Psychologically, it’s been proven that swiping a credit card doesn’t register the same trigger points with the brain as paying with cash does so it’s important to take cash to recognize that you’re spending money. It’s super simple to swipe a card and not even know how much you’ve spent in a day, but when you take cash, it’s instantaneous to see how much money you actually have left. Shop during the off-season. Shopping at any point in time is fine, but if you are wanting to save a bit of money on your upcoming Fall fashion outfits, shopping during the off-season is the best time to get some truly stellar deals. If you can plan ahead, you can stock up on your seasonal wardrobe for a fraction of the cost. Trade clothes with a friend. If you are aching for some new clothes to add to your wardrobe, more than likely you have a friend who feels the same way. Instead of spending your money and shopping at the mall, why not shop in each other’s closets instead? You can save a ton of money (as in all of it!) and possibly get some fall trendy outfits and cool upgrades to mix and match with your current wardrobe. Buy clothing that’s versatile. When you head to the store to go shopping, try to find outfits that can be versatile and worn in different ways. Skirts and jackets are always good choices because they can be paired with so many other different types of clothes. The more options that you have to wear an outfit, the better you’ll feel about spending your hard earned money on it. A great way to put together your fall fashion outfits. Sell your old clothes and use that money to upgrade. It’s always a good time for a garage sale! If you have a bunch of old clothes that you no longer have a need for, why not sell them and use that money to upgrade to a new wardrobe? It’s the perfect way to declutter a bit, make some quick and easy cash off items that you don’t even wear anymore and use that money to upgrade your wardrobe. It’s like hitting the jackpot of getting some new clothes without even having to dip into your savings! RELATED: 10 Frugal Things about Autumn. Don’t stress about trying to find ways to upgrade your Fall wardrobe essentials. 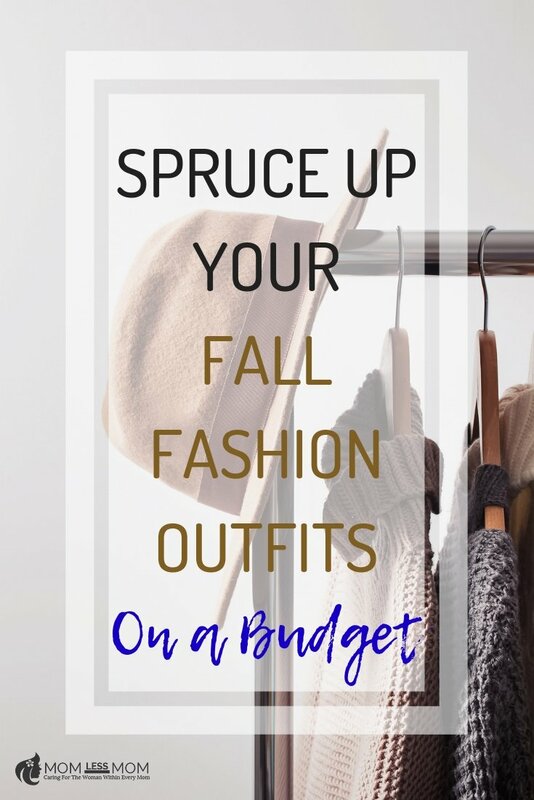 If you have a budget and need to stick to it, there are ways that you can do so with ease and still come up with a stunning line of fall fashion outfits for this year! 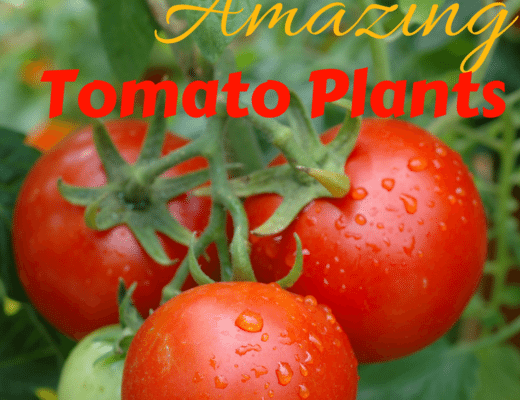 Try a few of the tips above and you’ll see how simple it truly is. If you have your heart set on getting a new Fall wardrobe essentials, there are plenty of great resources and ways to make it happen. All you need is a little patience, innovation and deal-finding ability and you’ll have a new Fall dress outfits and wardrobe essentials in no time! Thank you so much for your helpful post!